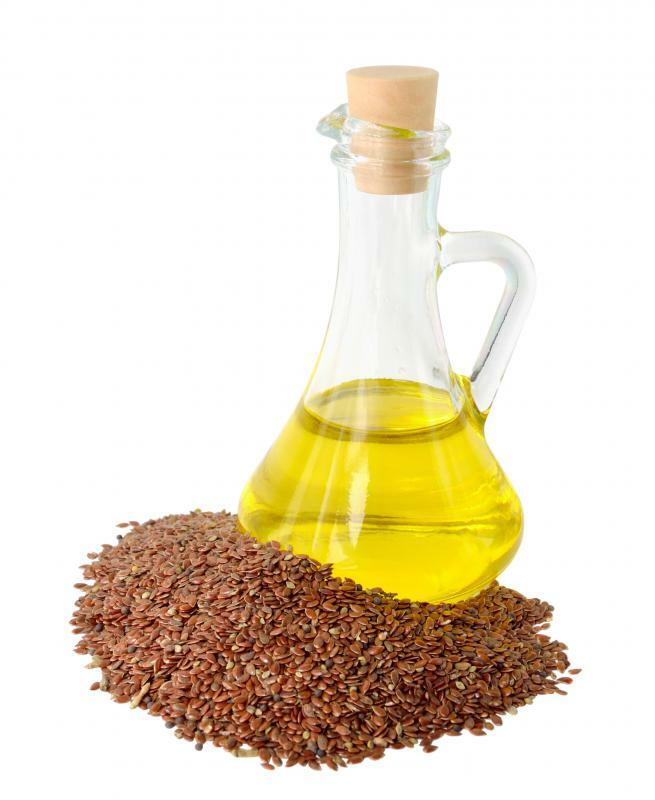 Flaxseed oil contains essential fatty acids. Pumpkin seeds contain both groups of essential fatty acids. 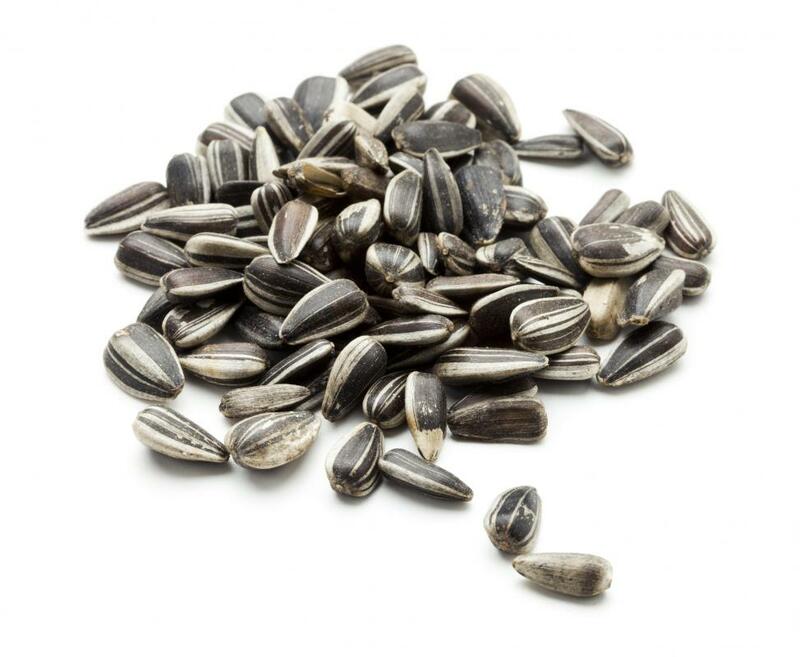 Sunflower seeds contain essential fatty acids. 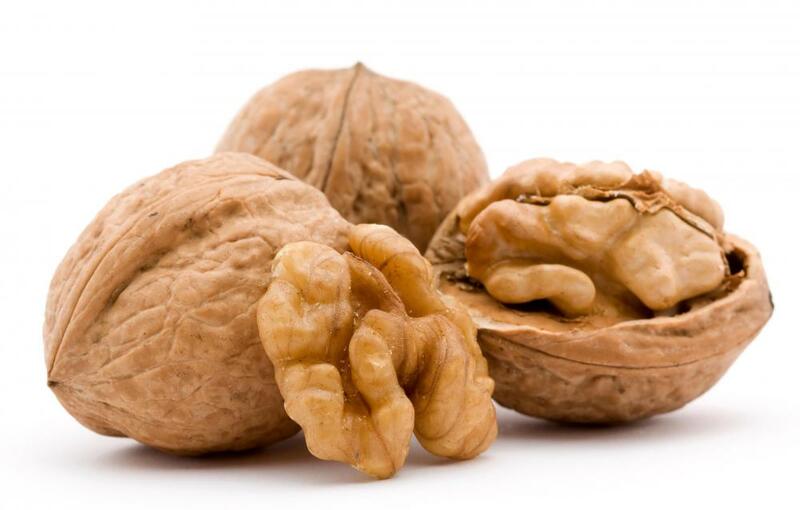 Walnuts are high in omega-3 essential fatty acids. Essential fatty acids (EFAs) are fatty acids which cannot be synthesized in the body, which means that people can only access them through dietary sources. They are also, as the name implies, essential to human health, performing a number of functions in the body and interacting with a variety of other compounds in the body. These fats are the “good fats” which are a necessary part of the human diet. There are two different groups of essential fatty acids: omega threes, and omega sixes. Omega threes include linolenic acid, while omega sixes includes linoleic acid. Plant sources, including nuts and seeds, are a good source of EFAs, as are marine sources. Each group of fatty acids is important for healthy body function. Additionally, the body also uses omega nines, which can be produced in the body as long as omega threes and omega sixes are present. These fatty acids can be found all over the body, playing a variety of roles. They promote HDL cholesterol, which is good for cardiovascular health, and they also play a role in joint health. In individual cells, essential fatty acids regulate cell function, including signaling, and they are involved in the successful copying of DNA during cell division. Essential fatty acids also appear to play a role in mood, with a deficiency sometimes leading to depression and irritability. Dietary sources for essential fatty acids are plentiful, and many of these dietary sources also provide additional nutritional benefits, making them an excellent thing to add to the diet. Omega threes and sixes can be obtained from vegetable sources like walnuts, sunflower seeds, pumpkin seeds, flaxseed, and hempseed, along with minimally-refined oil products from these foods. Soya oil is also a good source of essential acids, as are leafy greens. Seafood is also a great source of essential fatty acids. Some people like to take essential fatty acid supplements to ensure that they get enough in their diet. Consumption can also be boosted by making small changes to the diet, such as drizzling flaxseed oil onto a salad, or adding pumpkin and sunflower seeds as a garnish to soups and salads. Health-conscious consumers should also be aware that essential fatty acids can be destroyed in the refining process for many oils, so using unrefined oil is highly recommended, as is keeping the oil under refrigeration so that it does not become rancid, because EFAs will break down if the oil is allowed to go rancid. How Do I Choose the Best Fatty Acid Foods? What Are the Different Types of Fatty Acids? How Do I Choose the Best Fatty Acid Supplement? What Is Arctic Cod Liver Oil? 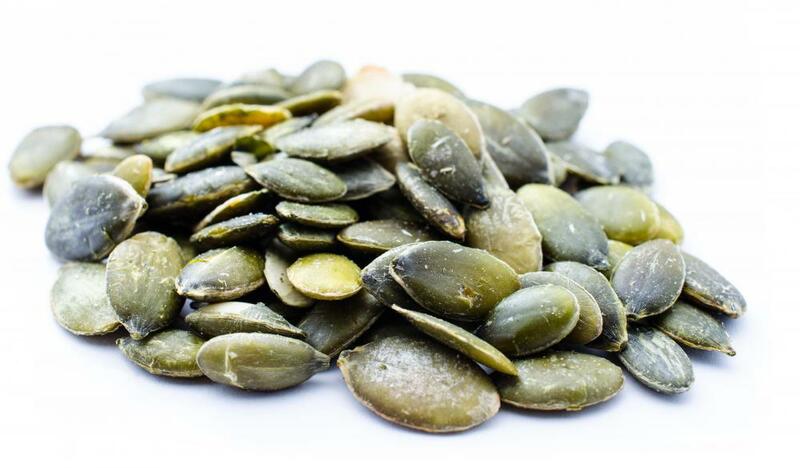 What is the Nutritional Value of Pumpkin Seeds? @Sierra02 - Getting our children to eat nutritional well-balanced meals has become a major concern for most parents these days. Although fish and nuts have the highest concentration of the two essential fatty acids, there are a variety of other foods such as fruits and vegetables that can provide the necessary sources of omega acids. Dark green leafy vegetables like spinach, broccoli, brussel sprouts and cabbage should be eaten regularly along with fresh fruits such as cantaloupe or papaya. Dried pinto or kidney beans are also a great source of essential fatty acids. his skin, hair, and fingernails. Check his skin periodically to see if it is dull, dry and flaky and if there are any tiny bumps on his arms or back. Another symptom could be excessive ear wax, soft splitting fingernails and dandruff or dry unruly hair. Other signs of deficiency include dry eyes, dry mouth, stomach cramps, hives and stiff joints. If you suspect that your some may have an imbalance, don't be alarmed because it is treatable. You can either treat the imbalance yourself by increasing his essential fatty acid intake or visit his physician for a simple lab test to determine the nature of the symptom. Since omega-three and omega-six have such a high nutritional value, how do you ensure that your family is receiving enough of these essential fatty acid sources in their diet? My concern is that my son will not eat fish or nuts of any sort. I am wondering if there are any symptoms to watch for that might tell me if he has developed an essential fatty acid deficiency.